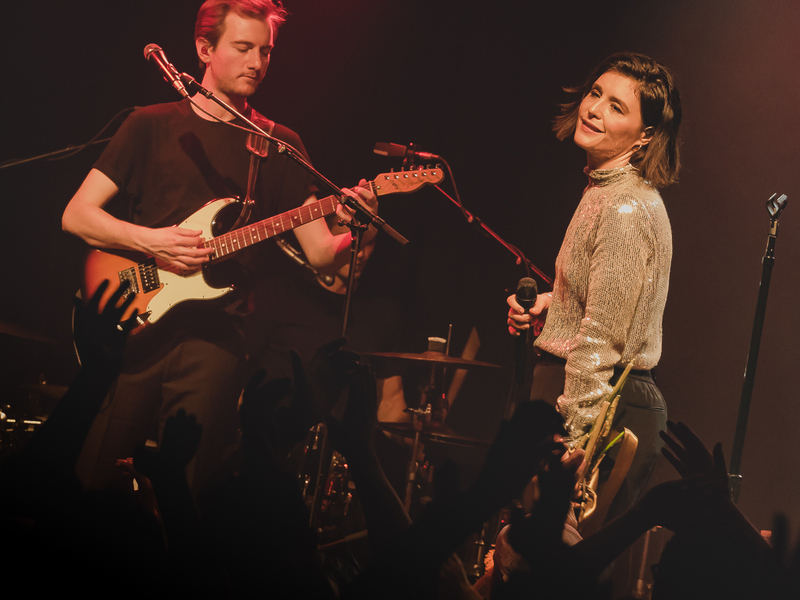 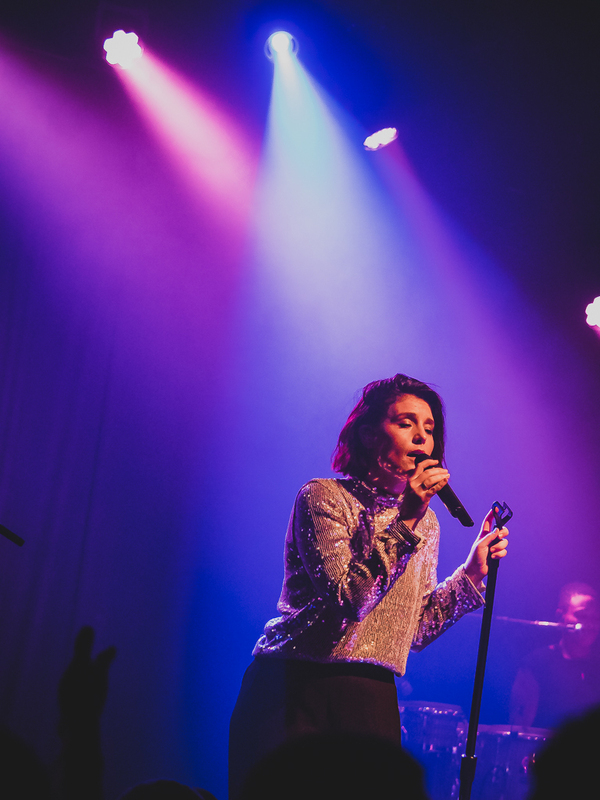 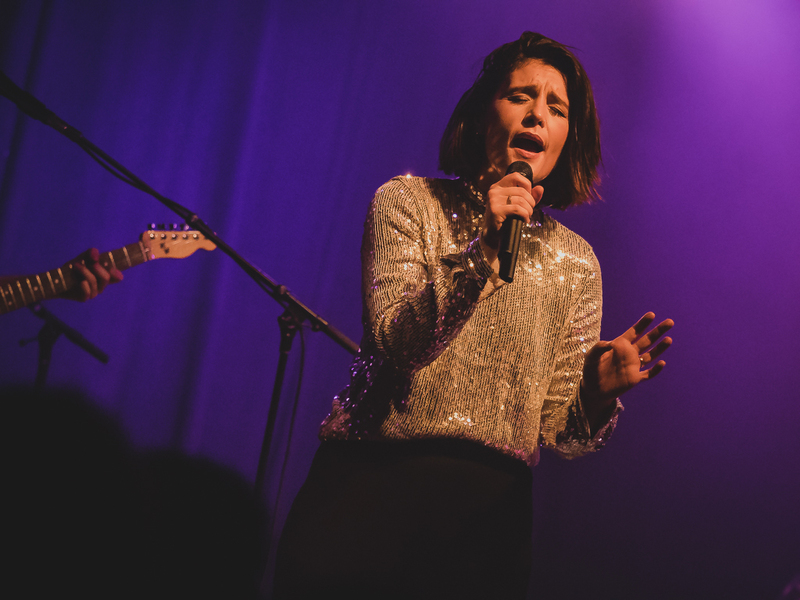 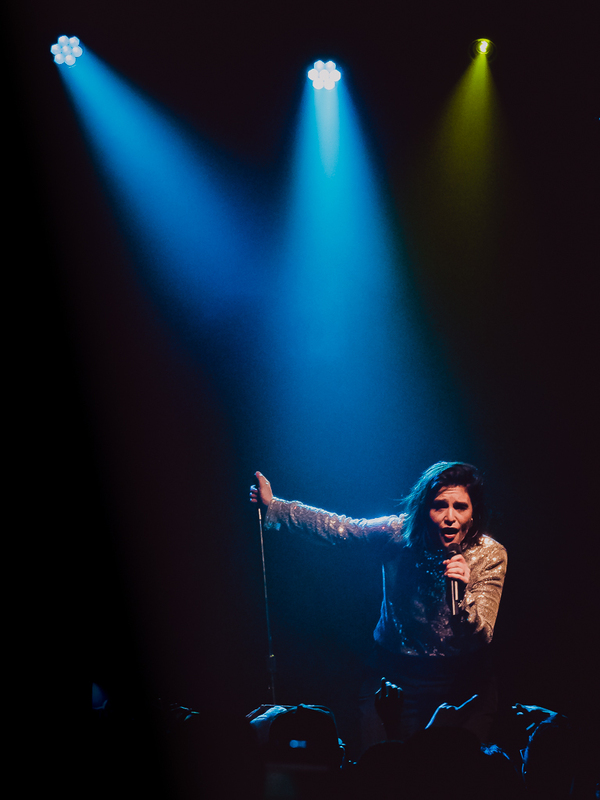 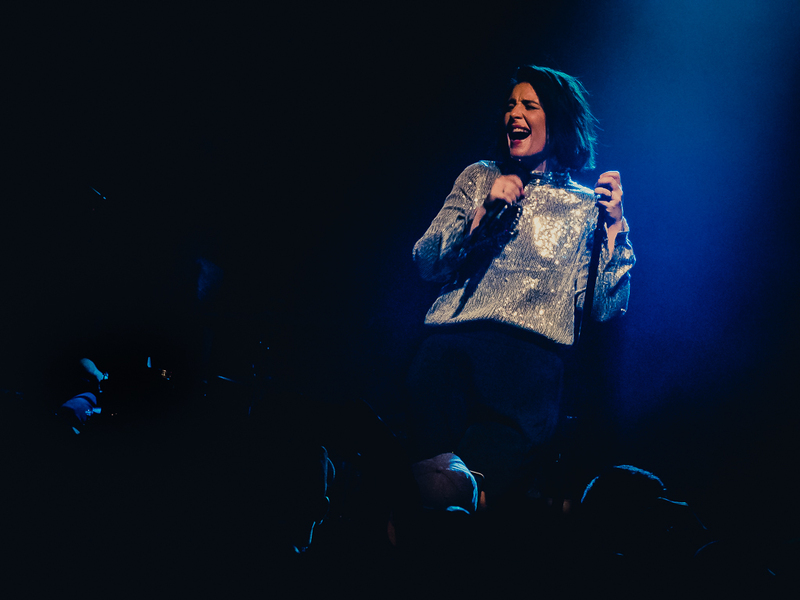 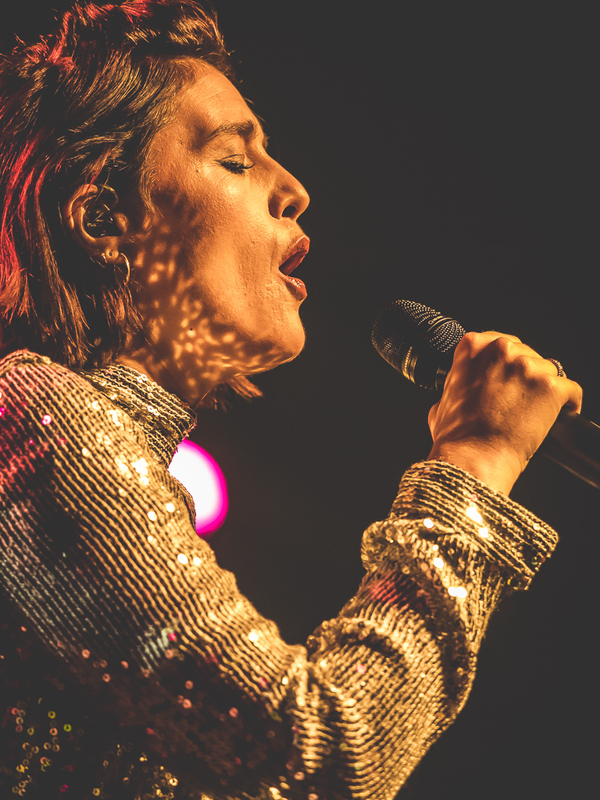 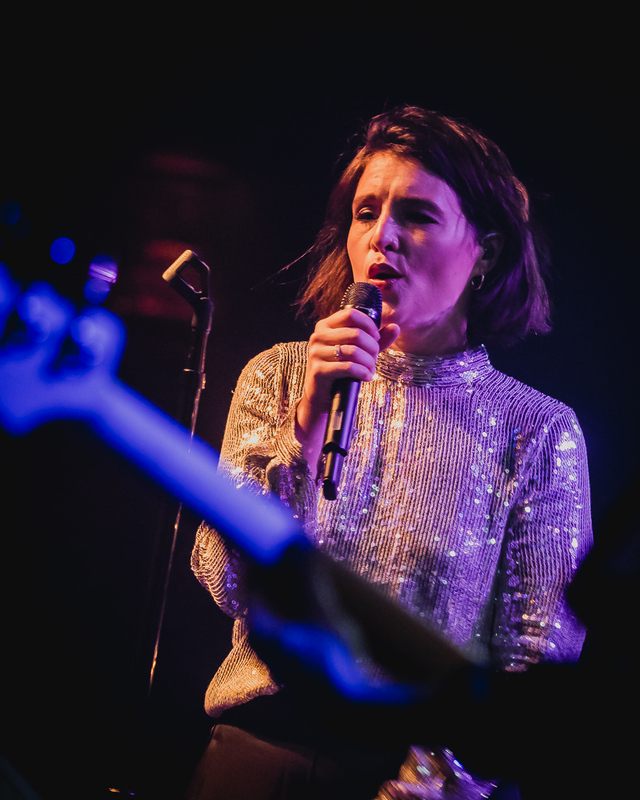 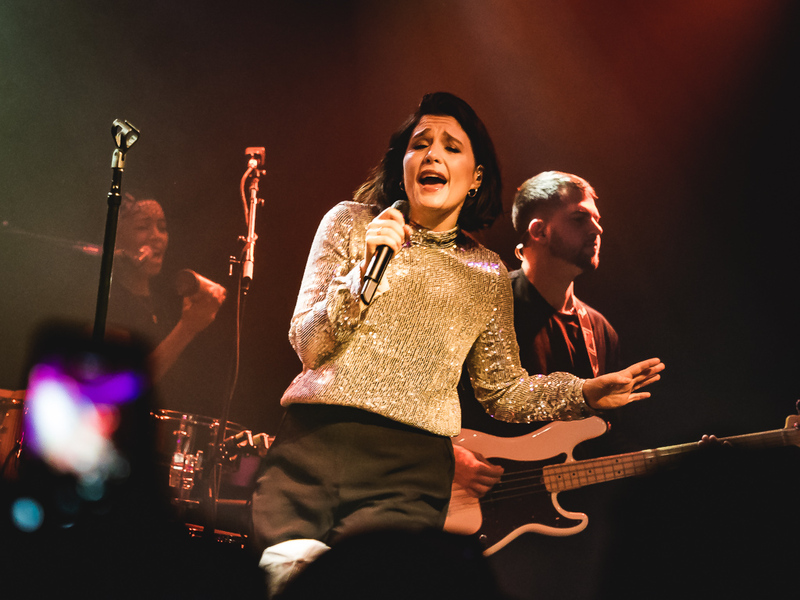 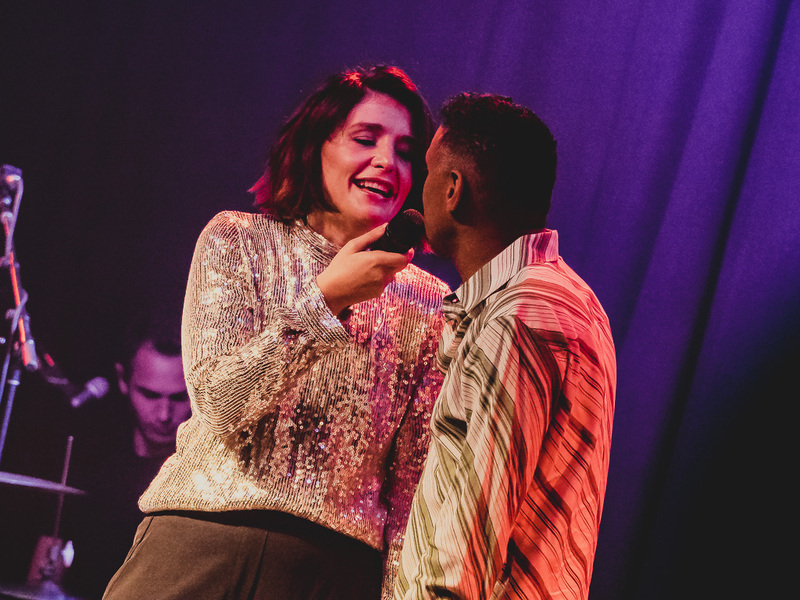 It’s a rare treat to catch one of today’s rising pop stars perform in an intimate setting like The Independent, but Jessie Ware made the most of it last Wednesday evening, delivering a truly special moment for her SF fans. 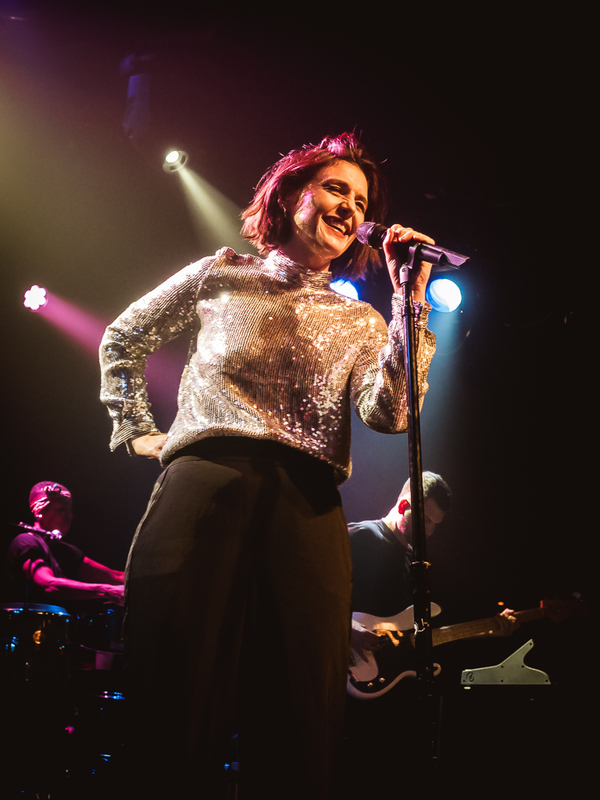 Showcasing some of the newest tracks off her recently released third LP Glasshouse, the UK pop-soul crooner breathlessly charmed the sold-out crowd with her grace, humor and vocal power. 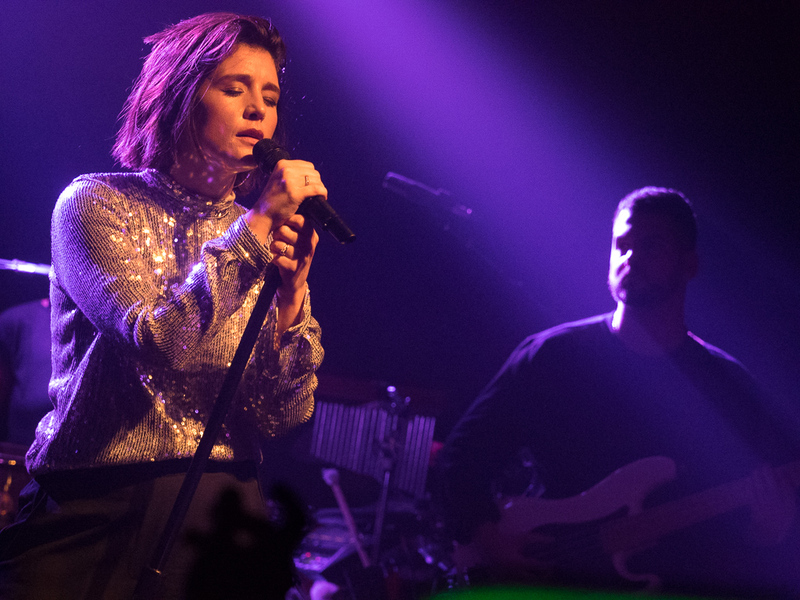 And while the gig marked only the second of three stops on Ware’s current U.S. tour, she promised to be back in the Bay Area (and the states) sometime again next year.